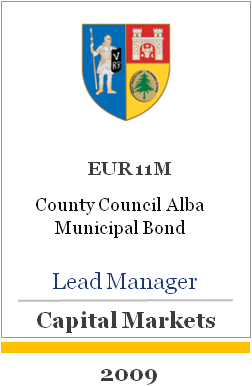 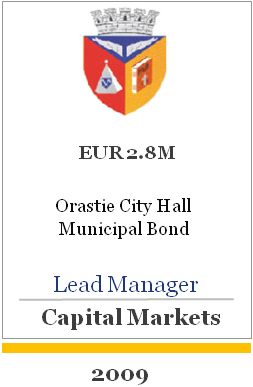 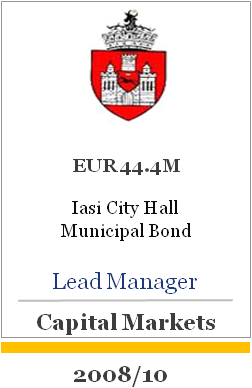 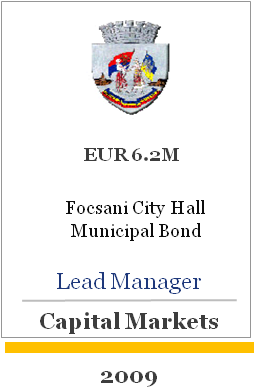 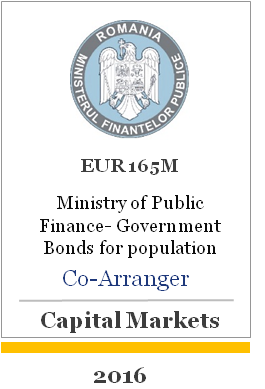 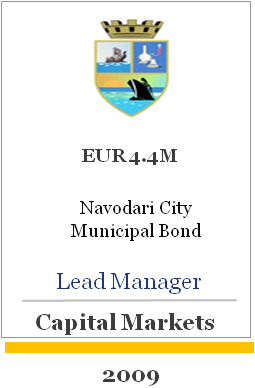 The main advantages of financing local authorities through the capital market are: providing access to necessary capital for financing local projects, providing flexibility in establishing repayment deadlines and terms to be agreed in the prospectus, increasing visibility and increasing investor trust. 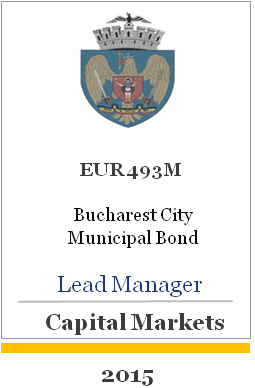 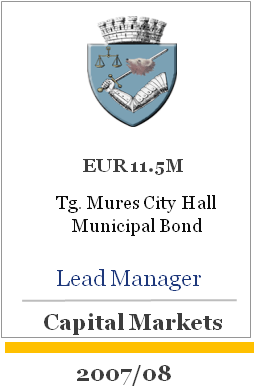 With financing exceeding 600 million euro, BT Capital Partners is the market leader and also member of the underwriting union for the offer of municipal bonds of Bucharest Municipality Mayor’s Office. 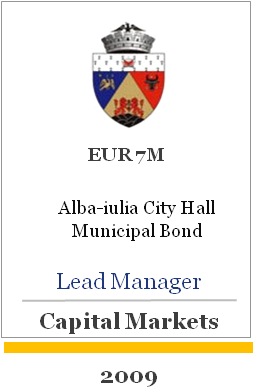 BT Capital Partners informs investors about possible inherent risks associated with trading in financial instruments, such as: fluctuation in market prices, uncertainty of dividends, return on investment and/or profit, exchange rate variation.